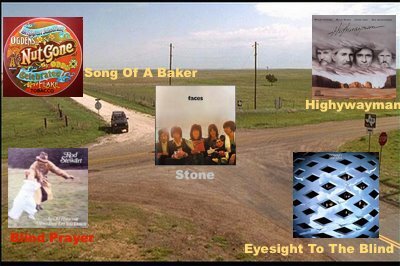 Stone is from The Faces‘ first album, The First Step … well, that is the case if you were in Great Britain when it was released in 1970. If you were in America, you probably were given the impression that this was another album from Small Faces. The band’s management was concerned that changing the name (due to the new personnel – Steve Marriott left, Rod Stewart & Ron Wood joined) could be detrimental to sales. The band stuck firm to their resolve to change names in Britain, where they became The Faces. 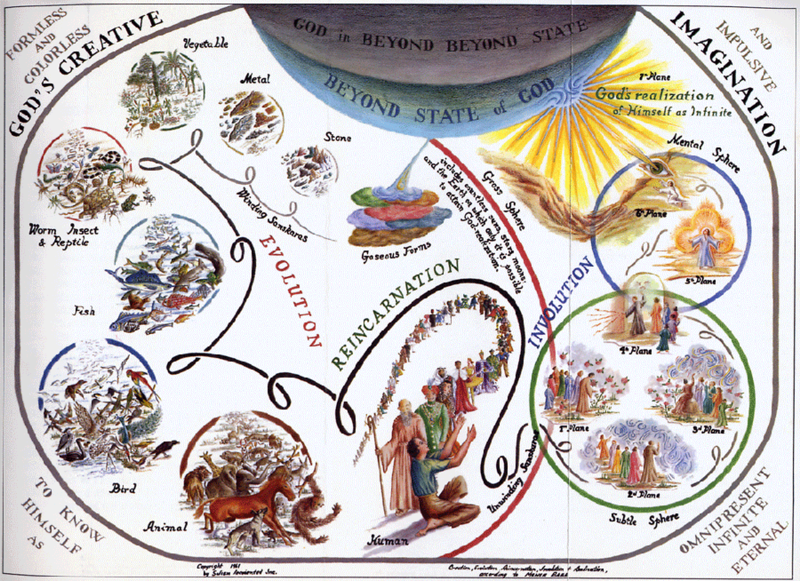 … he encapsulates the whole story of what I believe is the true story of creation in this beautiful perfect little song based on a chart that Meher Baba had done called the Circle of Evolution. 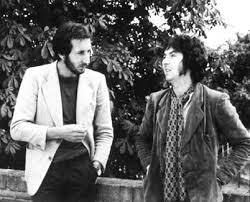 The connection between Peter Townshend (The Who) and Ronnie Lane brings to mind my old schoolmate – Greg Totman. The branch in the “family tree” of British Rock containing these two was brought to our neighbourhood and my peers in Penrith by Greg – well that’s how I experienced it. For this reason (and a few others*) Greg pops into my mind whenever I listen to Jeff Beck, The Faces, Small Faces, The Who, The Yardbirds – I just can’t help it. * A notable one is his hosting of a small party where Ogden’s Nutgone Flake played a central part – See Short Memories #288-291. The Faces and Rod Stewart’s paths were pretty much synchronised from the moment he and Ron Wood joined the 3 remaining Small Faces … well, until Stewart’s light started shining more brightly as a soloist. * Evolution from a 2004 Ronnie Lane Tribute Concert – by Pete Townshend. * Ronnie Lane Documentary (unfortunately I can’t locate Part 1); Part 2 (35m 17s); Part 3 (13m 40s) – a very interesting documentary. * Ronnie Lane – written by John Pigeon. West: Blind Prayer is back there. Yeah. Great song from one my favourite albums – and definitely the album linked to my most colourful of memories.